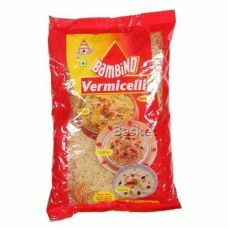 A light and popular breakfast dish in the state of Maharashtra, ready in minutes. 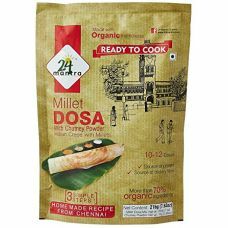 With a b..
Millets are traditional grains that will help make your dosas more nutritious and healthy. T.. 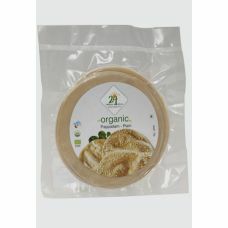 These plain 24 mantra papads are made from urad dal flour. They are served roasted on an open flame,..
A traditional breakfast now goes organic! 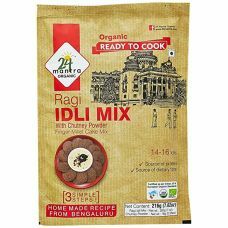 Made with ragi, naturally rich in calcium, these idlis are.. 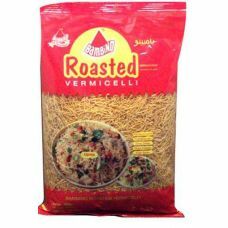 It is also eaten as an appetizer or a snack and can be eaten with various toppings such as chopped o.. 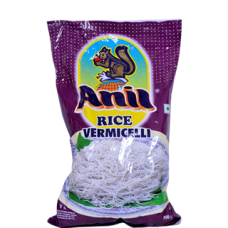 Thin crisp disc-shaped Indian food typically based on a seasoned dough made from black gram.Ready to..
Ragi vermicelli is a healthier version of Vermicelli. 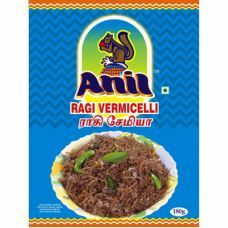 Made from ground whole Ragi seeds, Ragi is a e..
Anil Rice Noodles Vermicelli is a delicious and light alternatives to wheat noodle or spaghetti.&nbs..
Bambino Fine Roasted Vermicelli is made by a special process that ensures it is non-sticky and doesn..
Bambino Vermicelli is an effortless, healthy and wholesome breakfast recipe. It is simple on the sto..
Ready to eat food products have incredibly made our life easier. 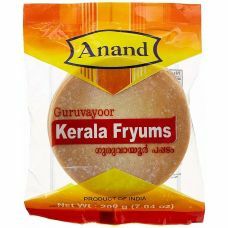 They are actually known as the convenience food having partially cooked stuff so that you will have to spend less time in the kitchen. The best thing is that they quickly processed and served on the table to double the happiness at the dining table. 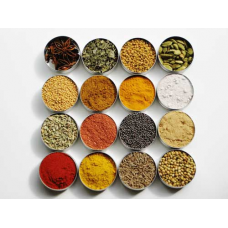 Buy Indian Ready To Eat Food online at Desi Basket without confronting any hassles. Are you one of them going through the hectic lifestyle? 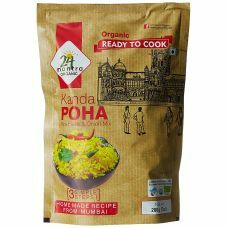 You should definitely do shopping of Indian Ready To Eat Food online to add more convenience to your life. 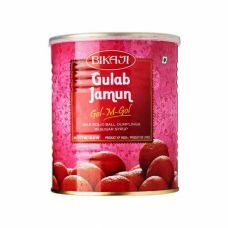 These food items actually save your precious time without compromising the taste. The less time is needed to cook them and they are easy to store too. 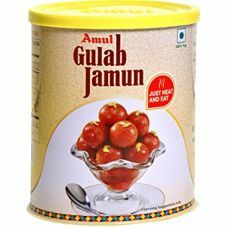 For foodies, they are like boon as it becomes easy to taste the desired food within a short span of time. You do not have to eat the same food longer. You can go with the variety and cook on your own without getting bothered. Needless to say that ready to eat food has made our life easier. 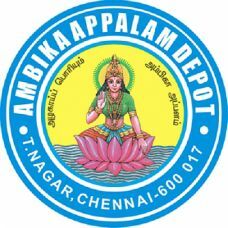 Desi Basket comes up with a wide collection of products. The list does not get ended up with this since it is quite long. You can explore the wide collection of mtr ready to eat visiting the official site. So, what are you waiting for? Keep surprising your loved ones serving the delicious and healthy food without spending a lot of time in the kitchen.